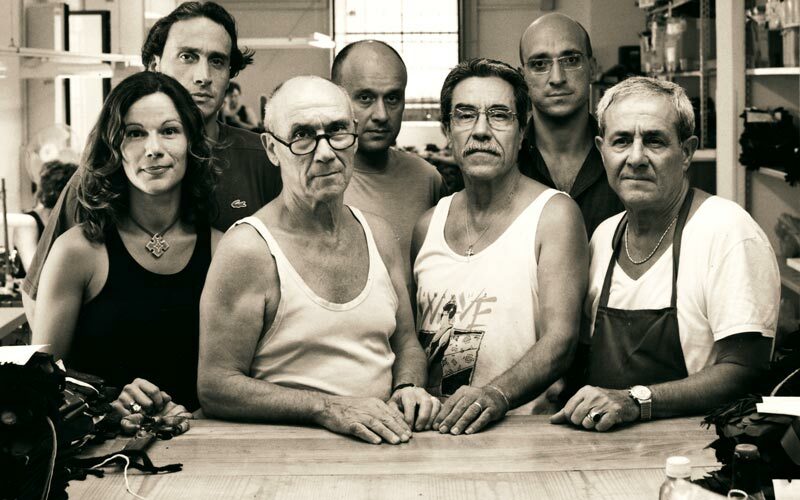 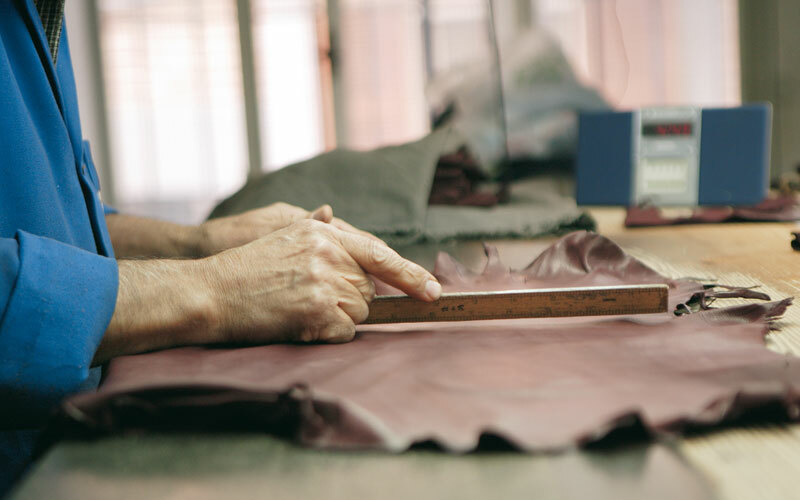 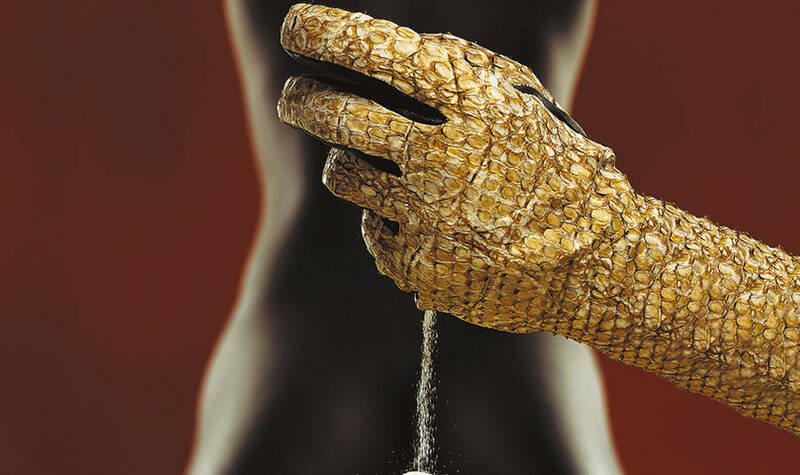 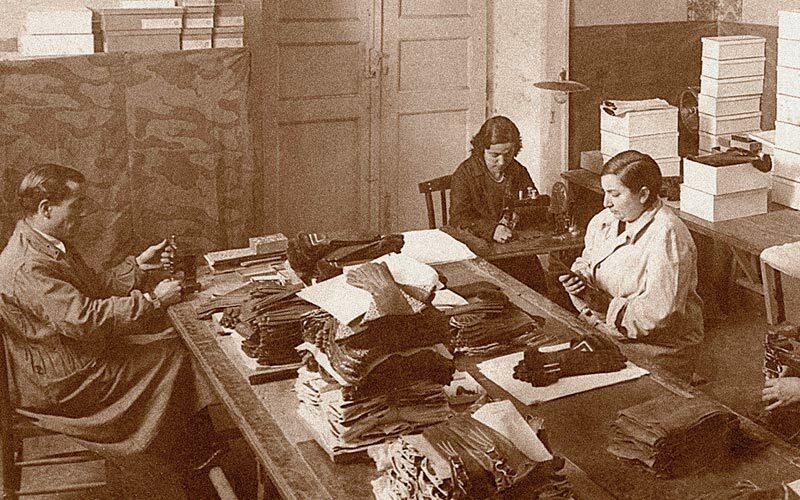 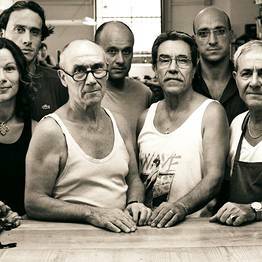 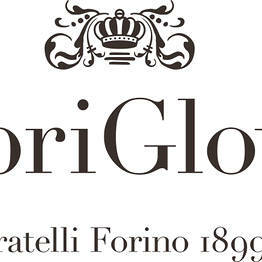 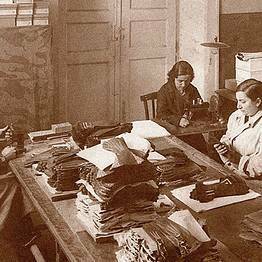 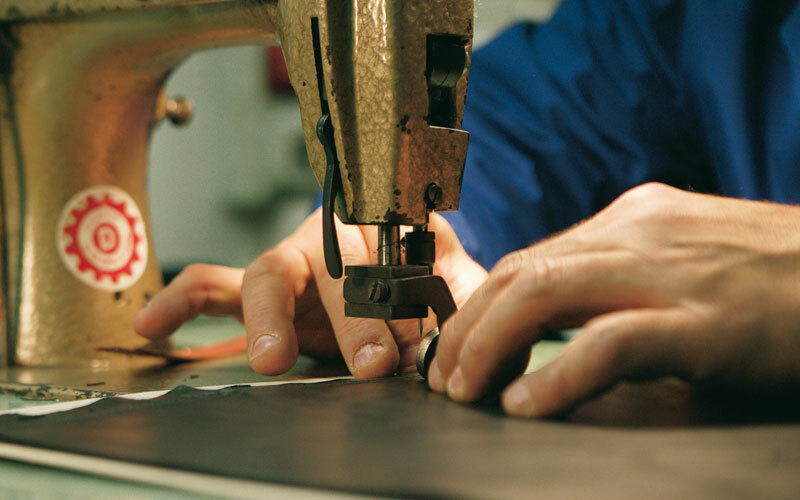 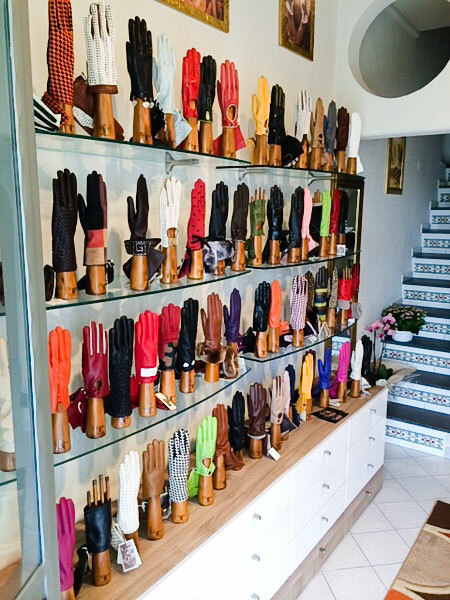 Ever since 1899, the year when they opened their first shop in Naples, the Forino family has been producing beautiful, artisan-made leather gloves. 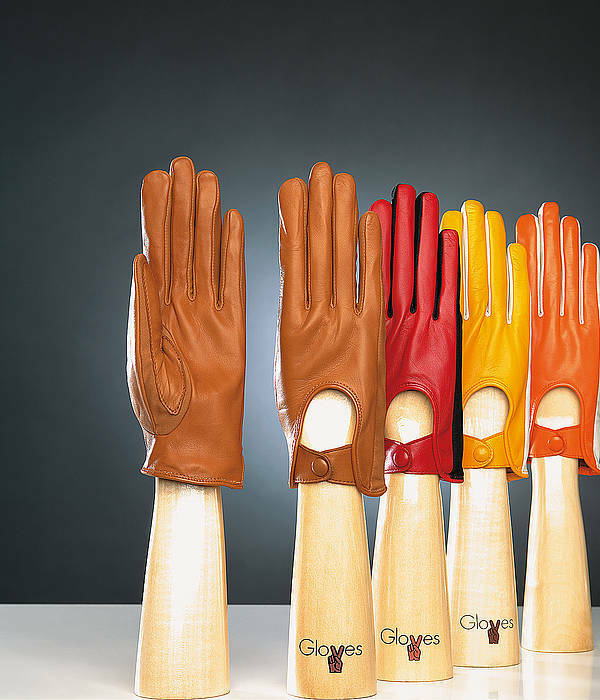 Veritable works of art, each and every pair of gloves produced by this small company is the result of an inimitable combination of the finest Italian leather, rigorous craftsmanship and ceaseless creativity. 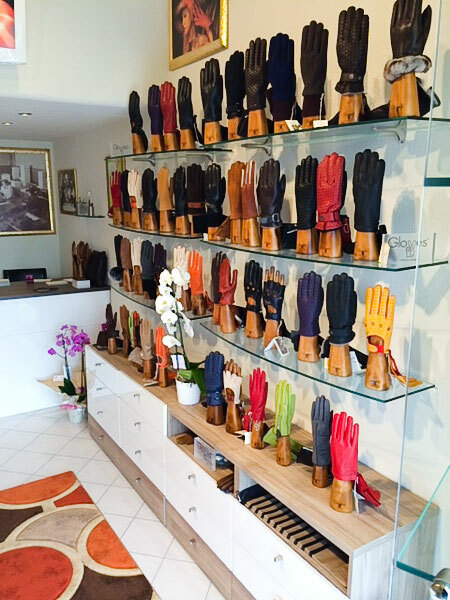 Capri Gloves' colorful store, located within meters of the Piazzetta, is the fruit of three generations of passion and professionalism. 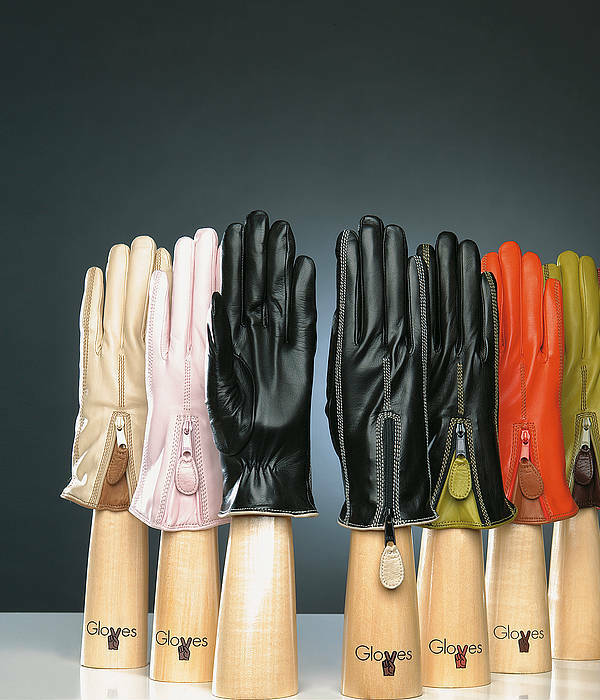 Whether you're looking for a pair of gloves for an elegant evening event or for everyday use, for yourself or for that special someone, Capri Gloves is the place to find them. 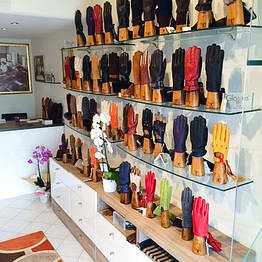 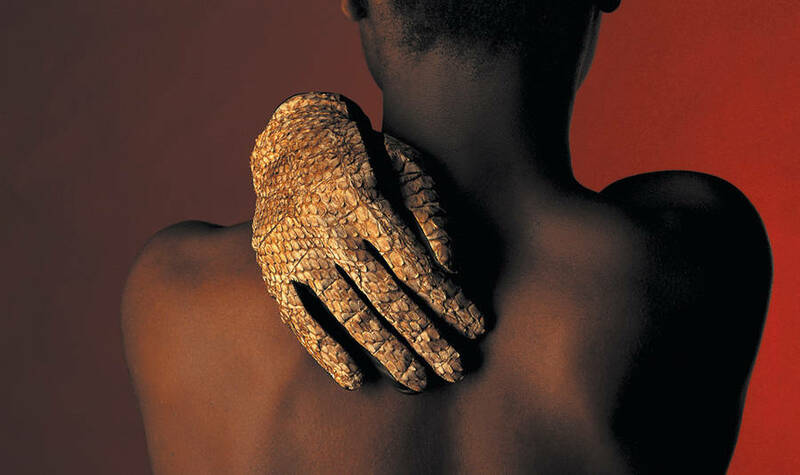 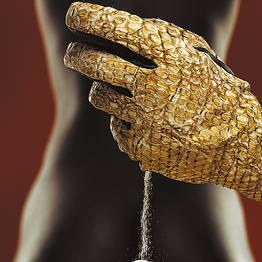 Handcrafted gloves. 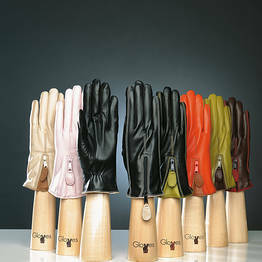 Made of leather and pony hair and lined in cachemire. 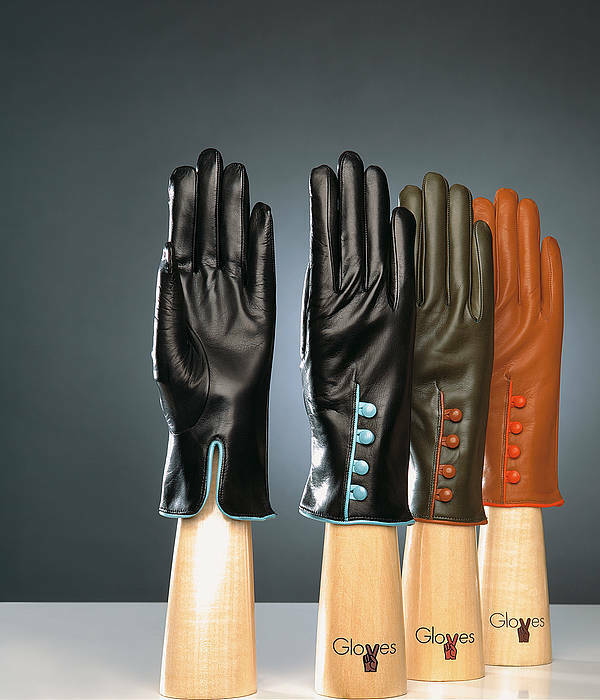 Lambskin fabric and spandex gloves.Handmade in Italy.Cachemire lining. 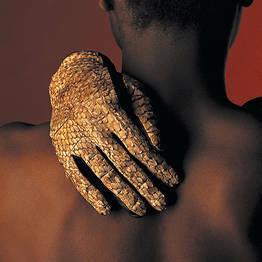 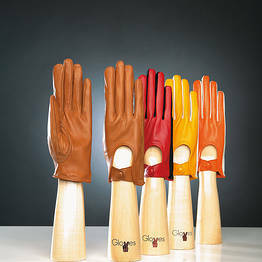 Lambskin handmade gloves. 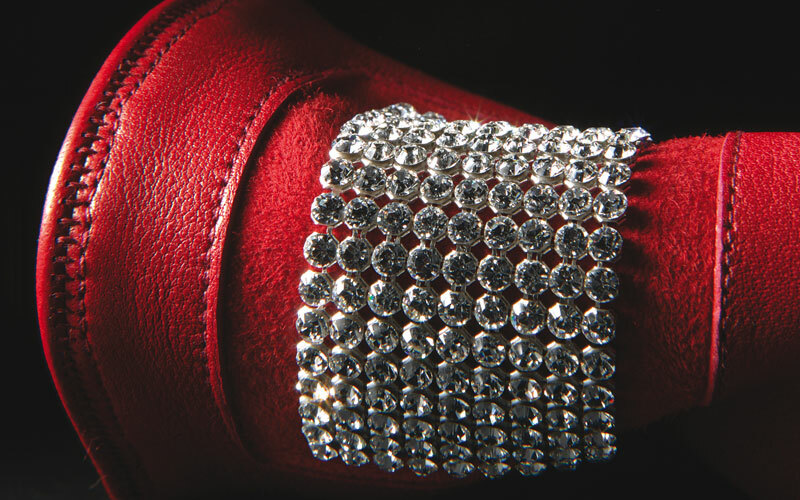 Twisted strings on top and decorative button. 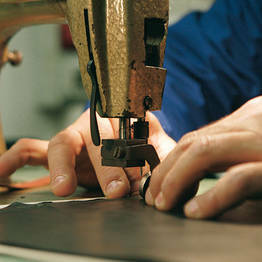 Lined with cachemire. 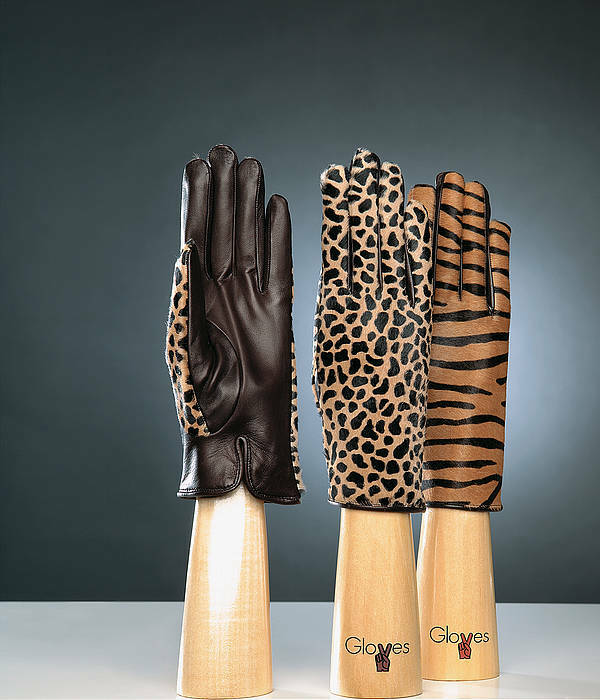 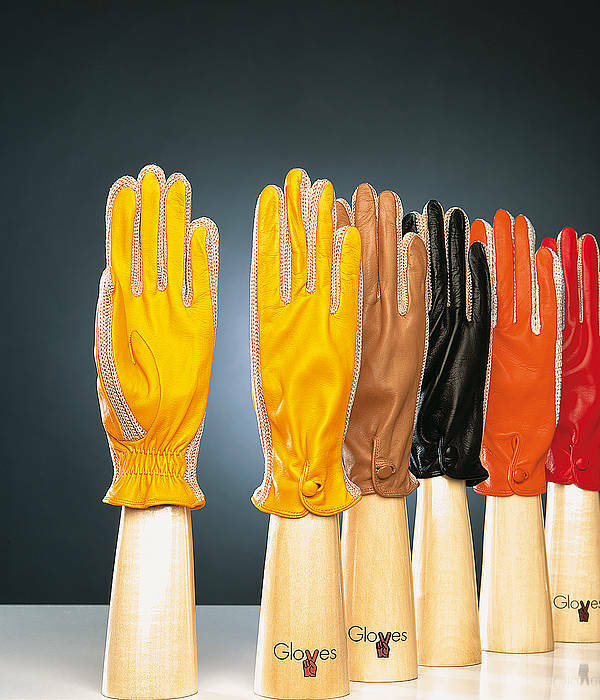 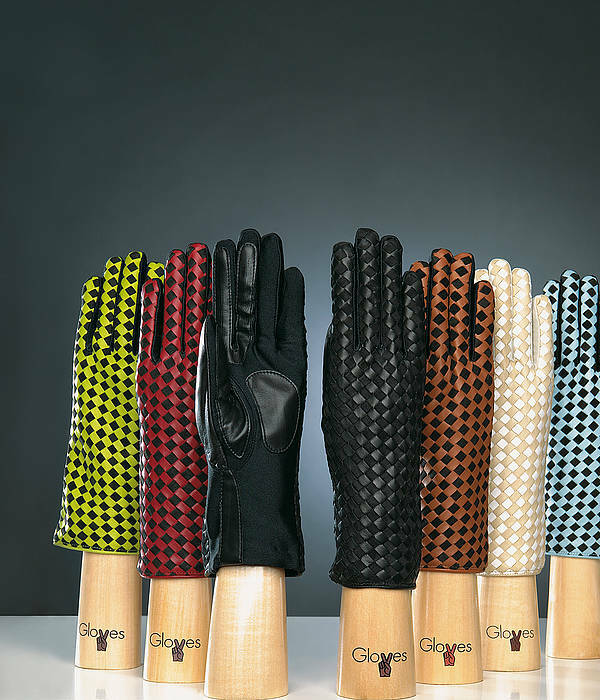 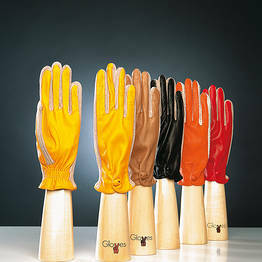 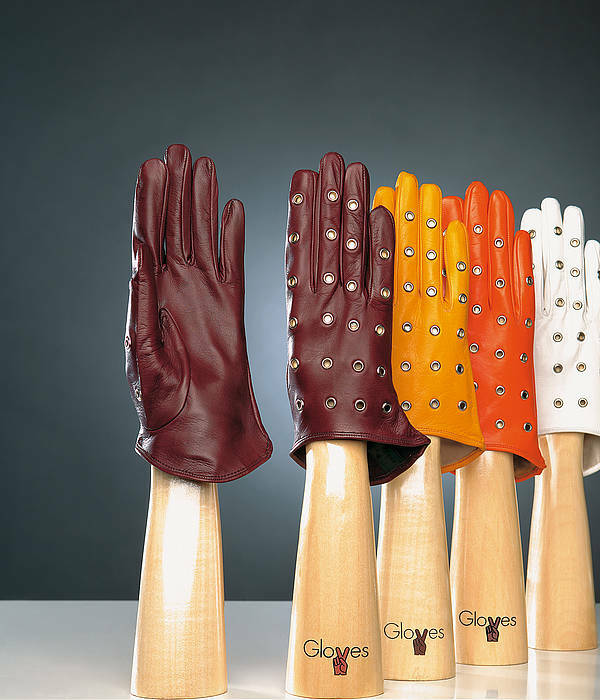 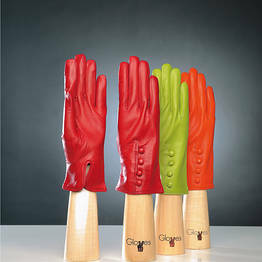 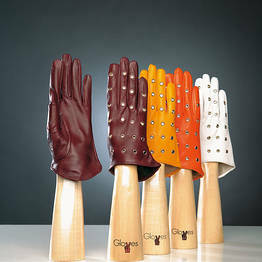 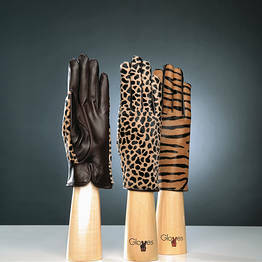 Laminated leather gloves for woman. 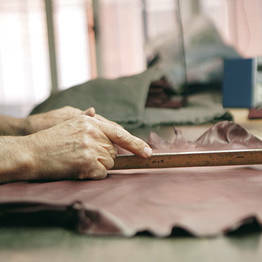 Handcrafted in Italy. 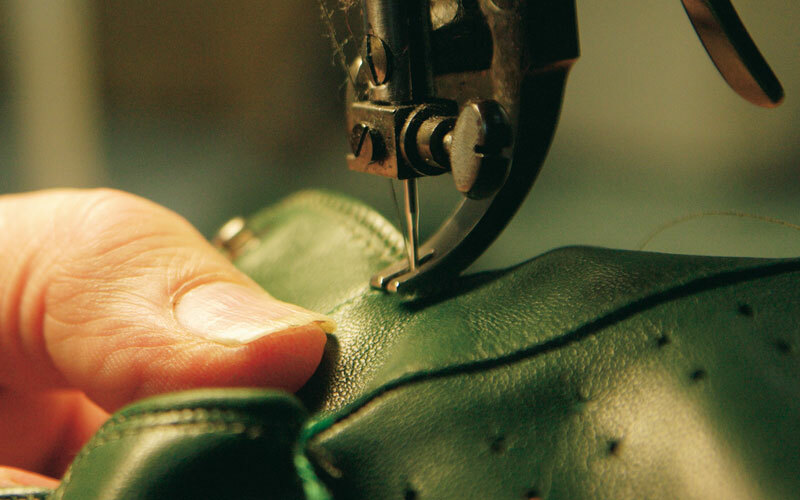 Lined in cachemire. 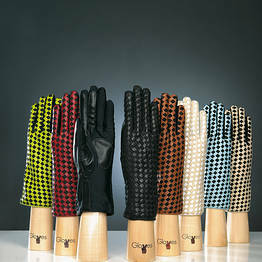 Lambskin gloves.Handmade in Italy. 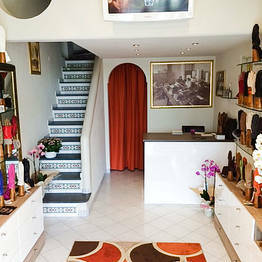 Representation of the famous clock situated in the "Piazzetta" of Capri. 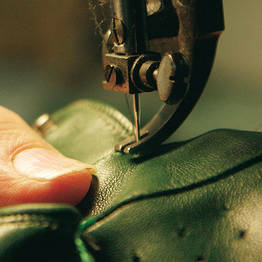 Lined with cachemire. 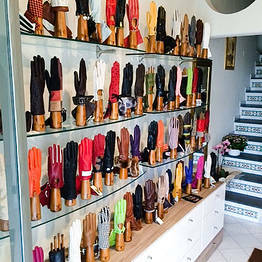 Only one hundred meters away from the Piazzetta, Capri Gloves' shop is located right in the very heart of the historic center of Capri. 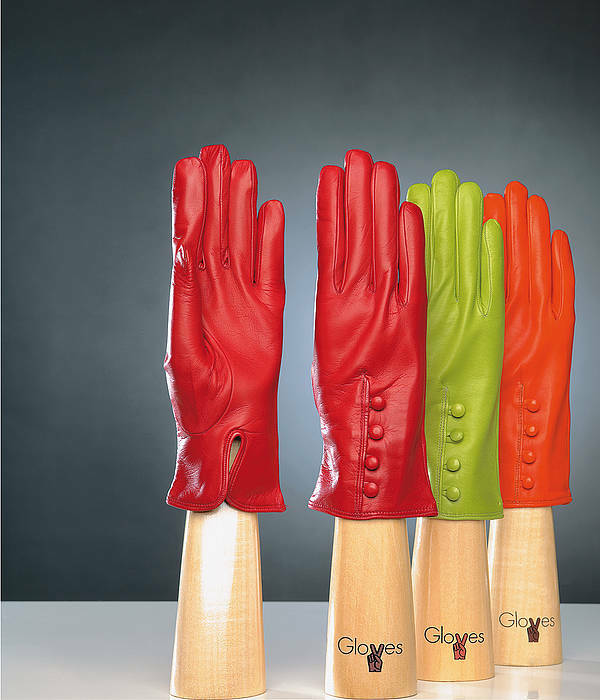 The island shades that turn heads! 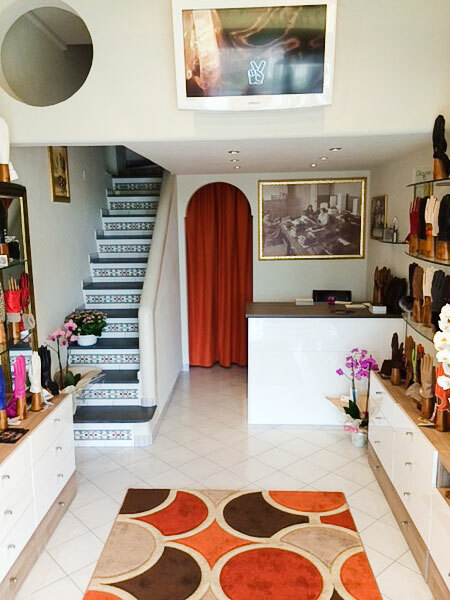 Bring a bit of Capri home "in your bag"! 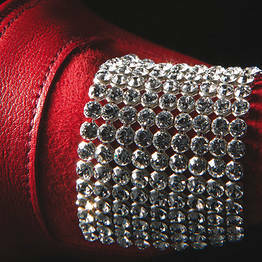 Handmade jewelled sandals for an island look anywhere!